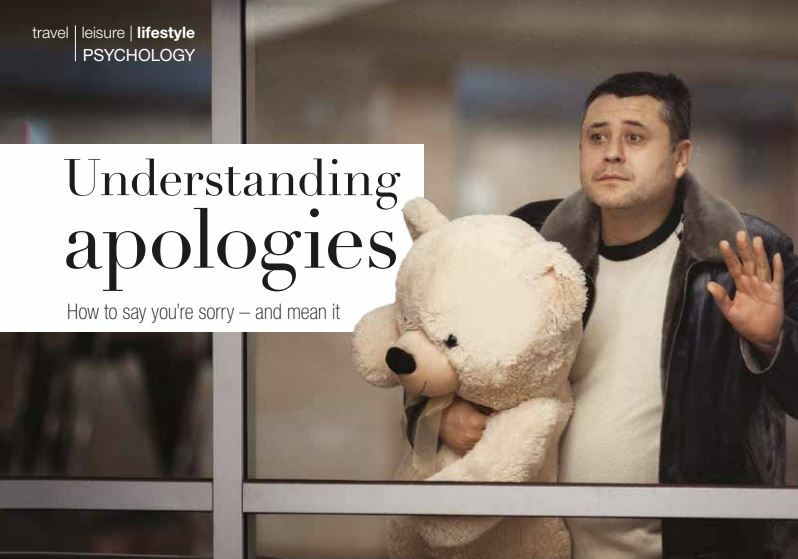 What are some of the reasons you hesitate to apologise? Thrilled to be featured in another edition of Skyways magazine. Read the article HERE.